If you're planning a wedding on a tight budget, we have the perfect way for you to save a little dough! 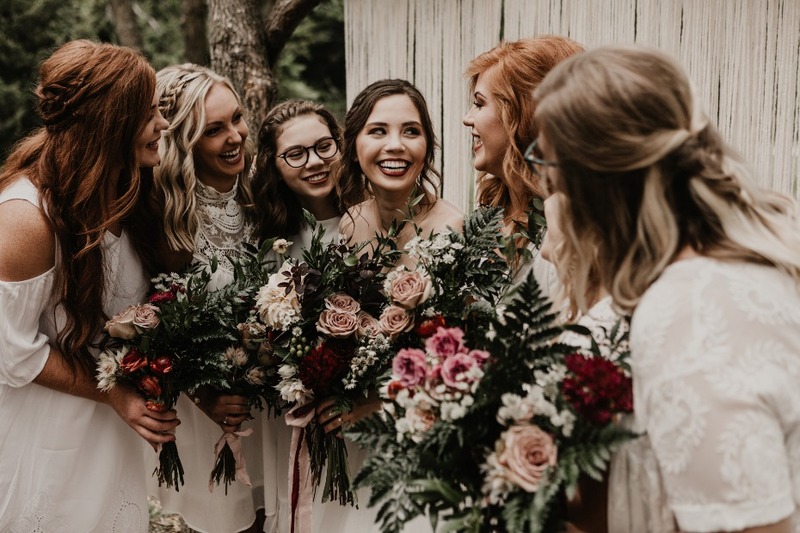 This next bride bought and arranged all the flowers for her wedding. Wait, what? 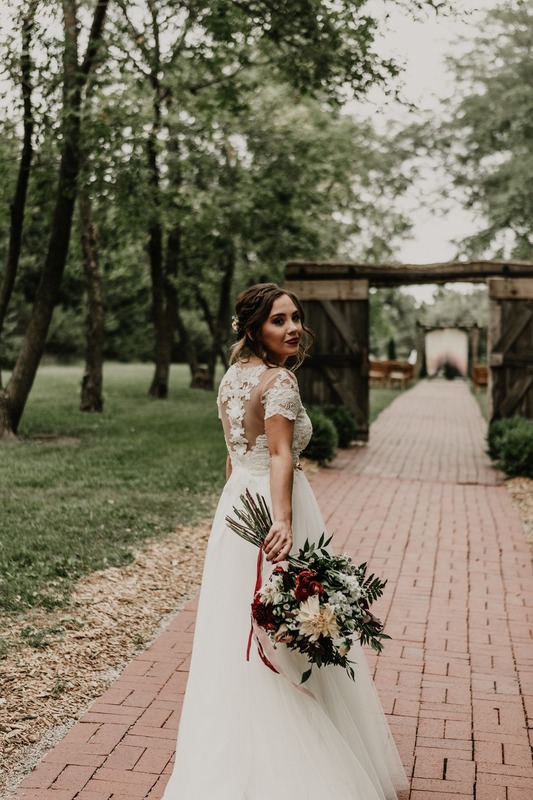 You read that right, from the centerpieces to the bouquets and boutonnieres, she created the look and feel of her gorgeous winery wedding with a few wholesale blooms and greenery from FiftyFlowers. So how exactly did this bride manage to pull it all off amidst the hustle and bustle of wedding planning? 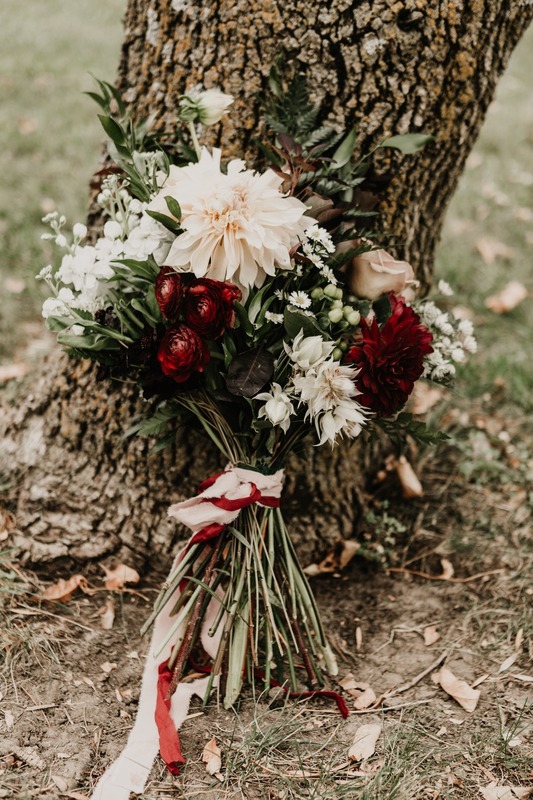 Well, FiftyFlowers offers DIY flower combos and tips on how to pull the perfect look together days before the wedding, you can even shop by color. If this bride can pull it off, so can you! Plus, you'll save oodles of money in the process. 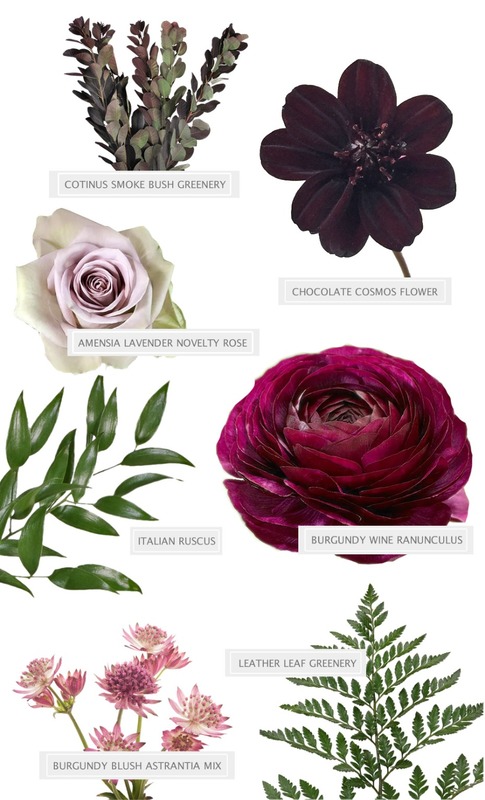 FiftyFlowers is a great way to get the look you want at a fraction of the cost. 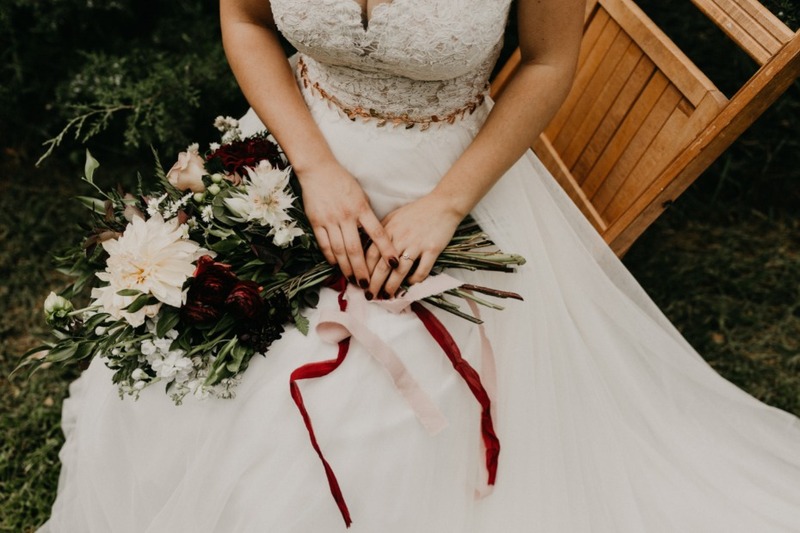 See this bride's gorgeous bouquet recipe below, then check out FiftyFlowers mind-blowing selection of ready-to-ship blooms now. From Erin Fitzsimmons (Bride): We had our wedding outside at a little winery in Lincoln, NE. I am a flower lover and the flowers were the one thing I really wanted to splurge on. When we were quoted half our wedding budget from local florists, I decided we would have to figure something else out. We ended up purchasing flowers from FiftyFlowers and a couple extra blooms from a local florist the day before. My experience with FiftyFlowers was very smooth and the customer service was great! The only disappointing thing was we only received white astrantia no burgundy. It was a little extra work but thanks to FiftyFlowers I was able to get the flowers I wanted for my bouquet and centerpieces. It was the most perfect day!